Are you a parent or grandparent? Would you like to help local families? 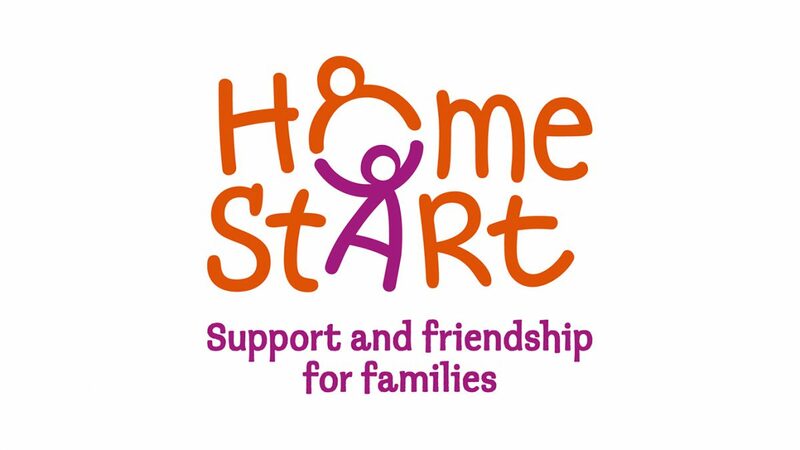 If you can spare a few hours a week to help families with children under 5, local charity Home Start can train you to support those having a difficult time.